FITS stands for Flexible Image Transport System. It is a digital file format used to store, transmit, and manipulate scientific and other images in astronomy. FV is a free software program to open, view and edit FITS images files. 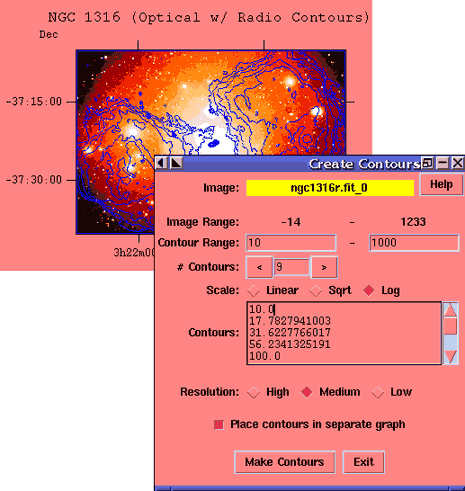 It supports number of editing features like: compute statistics about images or table columns, make ASCII listings of contents of any image or table.